As marketing automation establishes itself a B2B best practice, many companies are researching solutions for the first time. 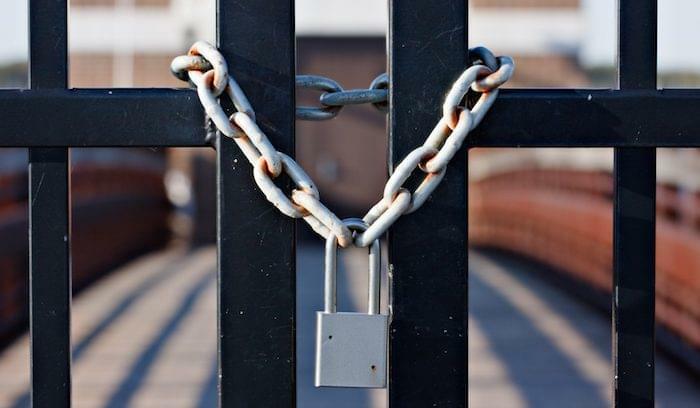 Even early adopters, approaching the renewal date for their contracts, may be evaluating alternatives to a replace vendor they hastily committed to last year. 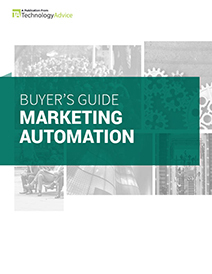 Regardless of your motivation, purchasing a marketing automation platform usually involves whittling the vendor population down to a small handful of promising solutions and running those solutions under the microscope. If you’ve made it that far in your purchase process, you’ve probably come across HubSpot and Pardot — two of the most successful and most favored marketing automation vendors on the market. Both offer a broad range of email, lead management, and analytics features for multi-industry use, but each solution has its own strengths and weaknesses. In this article, we’ll compare HubSpot vs. Pardot based on systems, pricing, features, and integrations to help you identify which is best for your needs. Pardot was founded in 2007 as an independent marketing automation solution designed to integrate with various CRMs. In 2012, through its ExactTarget marketing arm, Salesforce bought Pardot for $96 million. Being an official part of what Salesforce now calls its “Marketing Cloud” gives Pardot an advantage when it comes to native integration (more on that later). Many of Pardot’s customers are fast-growing small and mid-market firms like Dealstruck, Octopus HR, Socialware, and Vidyard. HubSpot — younger by a year — has attracted plenty of venture capital contributions since its MIT conception. But rather than being absorbed by an existing SaaS giant, HubSpot built its own enterprise. A large part of their success comes from founder Dharmesh Shah’s efforts to popularize and spread “inbound marketing,” which is now an industry standard. The HubSpot customer base also leans toward small and mid-market companies, although they do have a handful of impressive contracts with the likes of Shopify, YOH, ShoreTel, and Bitdefender. Marketing automation platforms are packaged and priced a little differently than most enterprise software. Instead of paying per seat or user, you’ll usually pay based on the features you select and and the number of contacts in your database. HubSpot and Pardot each have a slightly different approach here. Pardot separates their product tiers based on features and customer support. The Standard edition will get you started with basic email marketing and lead management. If you want to run full scale marketing automation, you’ll need Pardot Pro, and if you want enterprise administrative features, a dedicated IP address, and phone support, you’ll need Pardot Ultimate. 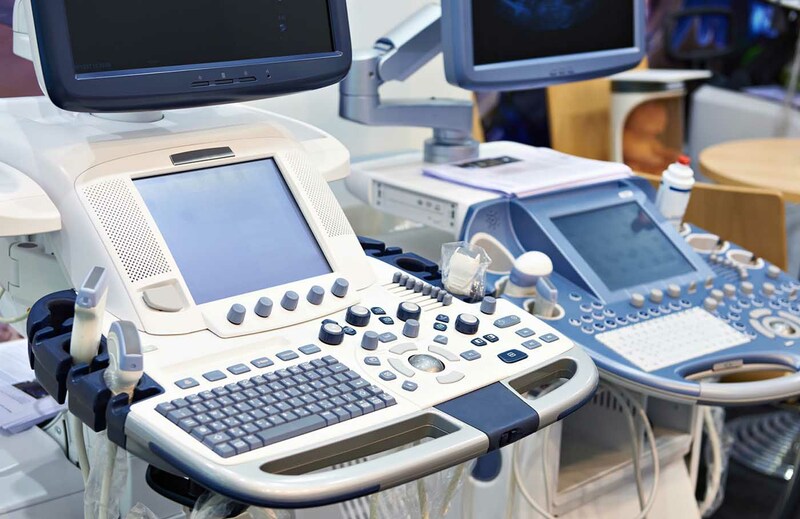 All plans support up to 10,000 contacts and require an annual contract. HubSpot’s three product tiers — Basic, Pro, and Enterprise — offer different features but also support different size customer lists. Basic is for 100 contacts or less, Pro for 1,000 or less, and Enterprise for 10,000 or less. You can pay extra for additional contacts, as needed, but this will obviously affect your subscription cost. To run full scale automation campaigns and access all the necessary tools (A/B testing, revenue reporting, advanced scoring), you’ll need the Enterprise edition. HubSpot’s Basic and Pro editions are significantly cheaper than Pardot’s entry tiers, but at the enterprise level, with onboarding fee included, the two are nearly the same. The features a vendor does or does not offer can often be a strong source of competitive advantage, especially when price is too close to call. We’ll focus our comparison on lead nurturing, analytics, and CRM integration. Lead nurturing is (or should be) at the heart of every marketing automation initiative. Targeting buyers with relevant content and offers based on their behavior and buying stage is an excellent way to improve the quality and quantity of leads you deliver to sales. Pardot and HubSpot are both strong contenders in this area, but with a slightly different approach. On the surface, HubSpot’s platform seems to focus more on list segmentation as a means for organizing nurture tracks, while Pardot focuses more on the automation rules themselves. In that sense, Pardot may have a slight edge in terms of complex rule-building capabilities. But both systems will give you the ability to target and engage leads based on time, behavior, firmographics, and other custom parameters. A 2015 poll by Demandbase found that “difficulty measuring ROI” is the number one challenge marketers face with digital programs. 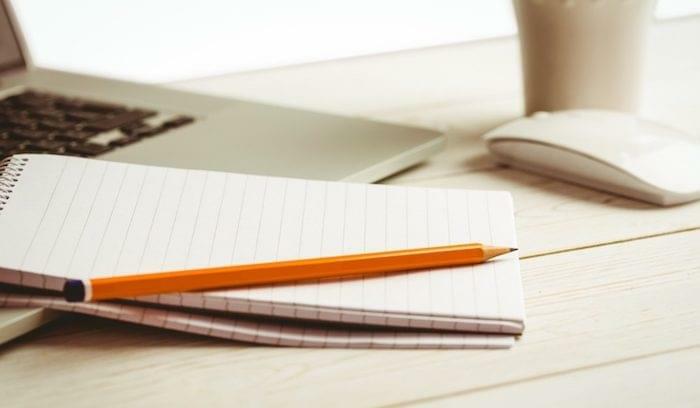 The reporting and analytical tools found in a marketing automation platform can help you overcome this challenge by tying campaign tactics to measurable end results. You’ll also have an easier time answering to C-levels and stakeholders, which means you get to keep your job. Both platforms offer a variety of built-in reports that you can assemble with a couple clicks, based on the metrics of your campaigns in progress. Both platforms also support custom report-building, which means you can pick your own variables and merge data to look for patterns of success or inefficiency. 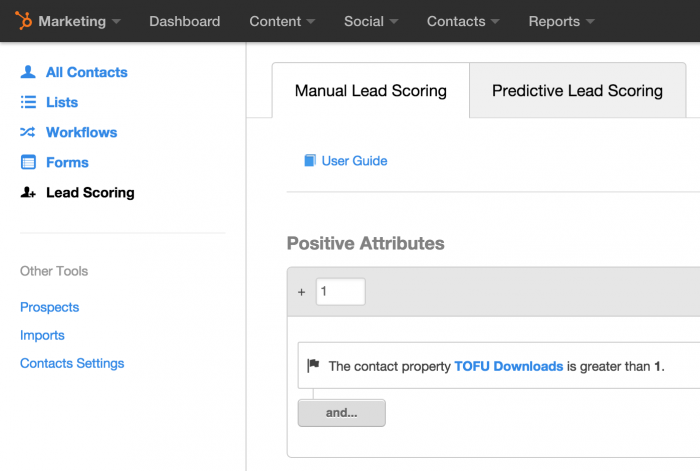 HubSpot’s built-in reports cover campaigns, sources, page analytics, competitors, landing pages, contact lists, attribution, revenue, contacts, and companies. Just keep in mind that some reports — revenue and custom event-based reporting, for example — are only available in the Enterprise editions. If you’re just looking for a basic marketing dashboard to track campaigns in progress, any edition will suffice. Pardot built-in reports cover marketing ROI (for individual leads, channels, and initiatives), email analytics, the customer lifecycle, pipeline stages, AdWords campaigns, webinars, lead conversions, and several other components. You can display some of this information on a convenient, customizable dashboard. To build a custom report, you can use Pardot’s GoodData connector (if enabled) to combine metrics, apply filters, etc. Native CRM integration is arguably one of the most important capabilities of a marketing automation platform. A properly integrated system gives sales reps access to valuable lead intelligence and gives marketers the ability to track opportunities and revenue. Buying a marketing automation platform that doesn’t integrate with your CRM is like buying an engine that doesn’t fit your vehicle; it may generate leads, but it won’t drive your business forward. 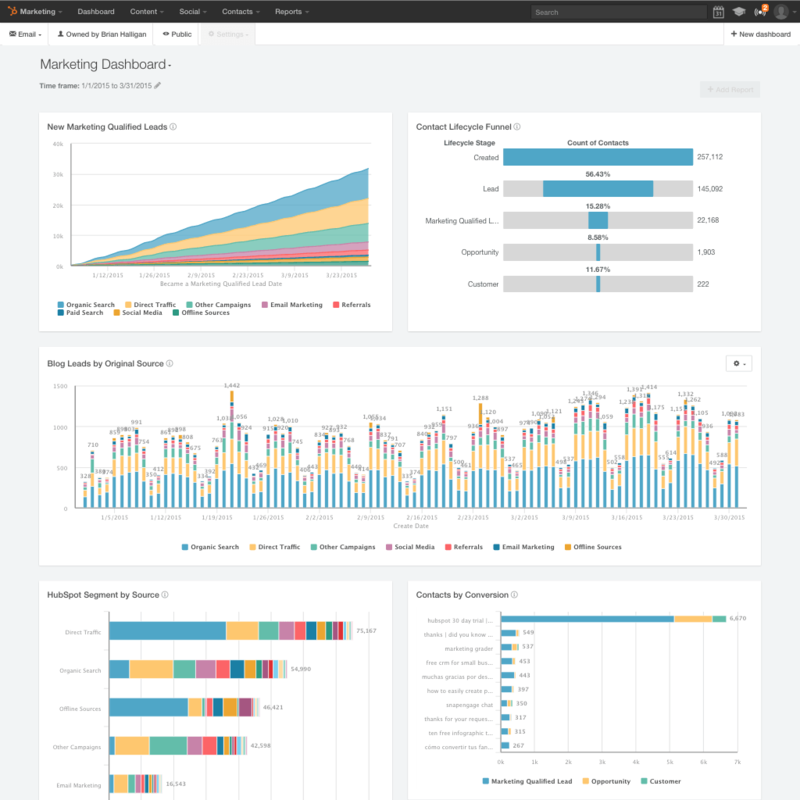 Since it has its own free, built-in CRM, HubSpot is an interesting specimen here. 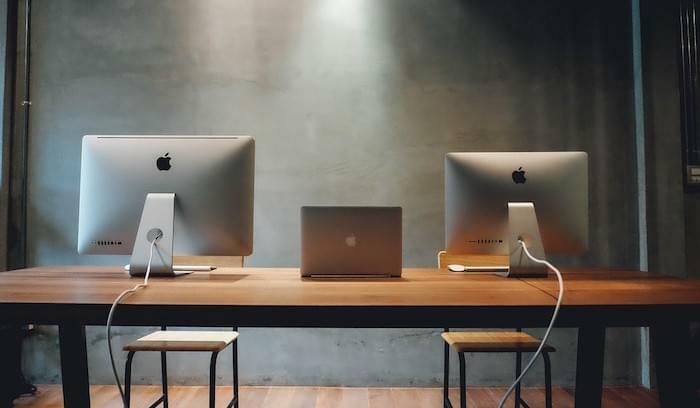 Smaller companies that don’t want to pay two separate subscriptions, but need a basic customer database to manage sales activities may find the HubSpot CRM a compelling option. That said, a free CRM won’t offer the depth of features, customizations, and administrative options you’ll find in a paid platform. Luckily, HubSpot also provides native integration with Salesforce, Pipedrive, Zoho, SugarCRM, Infusionsoft, Insightly, Nimble, and several other industry favorites. 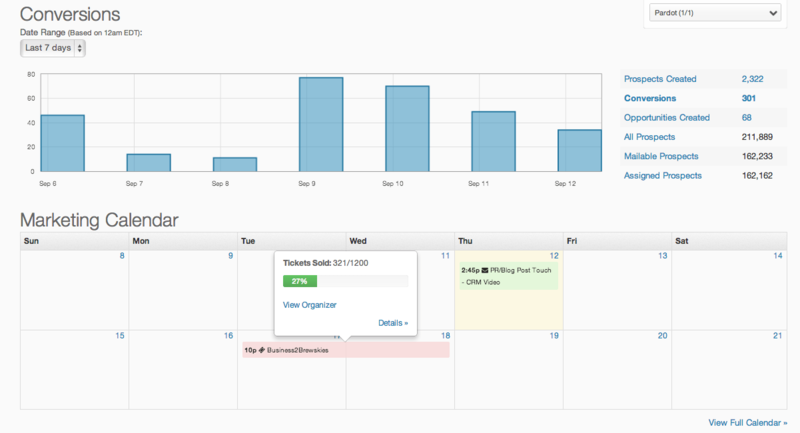 The HubSpot Salesforce Connector lets you keep your marketing and sales databases synced and share marketing interactions (emails, clicks, form submissions) with your sales team. The connector is easy to set up and syncs in both directions. Pardot, as we mentioned earlier, is owned by Salesforce, so it obviously has an advantage when it comes to Salesforce CRM integration. 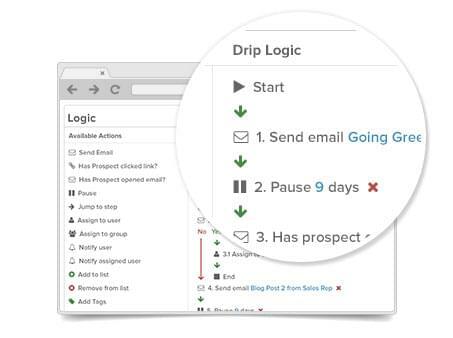 Salesforce.com users have full visibility into prospect and lead activity (even in drip campaigns) and can receive real-time alerts when a lead is ready for follow-up. They can even send templated emails without leaving the CRM. Pardot users can use closed-loop reporting to build an accurate picture of the customer lifecycle and track campaigns, queues, tasks, active assignments, and pretty much any metric associated with a contact. Another perk? Single sign-on. Don’t use Salesforce? Pardot also provides native connectors for SugarCRM Microsoft Dynamics, and Netsuite. In sum, Pardot offers some of the best Salesforce integration in the industry, but HubSpot offers connectors for a larger number of third-party CRMs, in addition to their own free CRM. Which platform is the best choice for your business? Well, that depends on how much you’re willing to spend, what level of marketing automation you plan to pursue, and what CRM system you already have in place. If you’re looking to give your small business a boost in revenue through basic email marketing and audience segmentation, you’ll save a substantial amount of money with HubSpot Basic. If, on the other hand, you’re ready to launch full-scale lead nurturing and automation programs, you’ll need to consider a mid-grade or enterprise product tier. HubSpot tends to be a little more user-friendly for first-timers, and it integrates with more CRMs. But then, Pardot supports the same number of contacts for every edition, and it’s hard to beat their reciprocity with Salesforce. If you’re still having trouble deciding, you’ve come to the right place. Use our Product Selection Tool to browse solutions and get a custom recommendation, or call one of our experts for a free consultation.